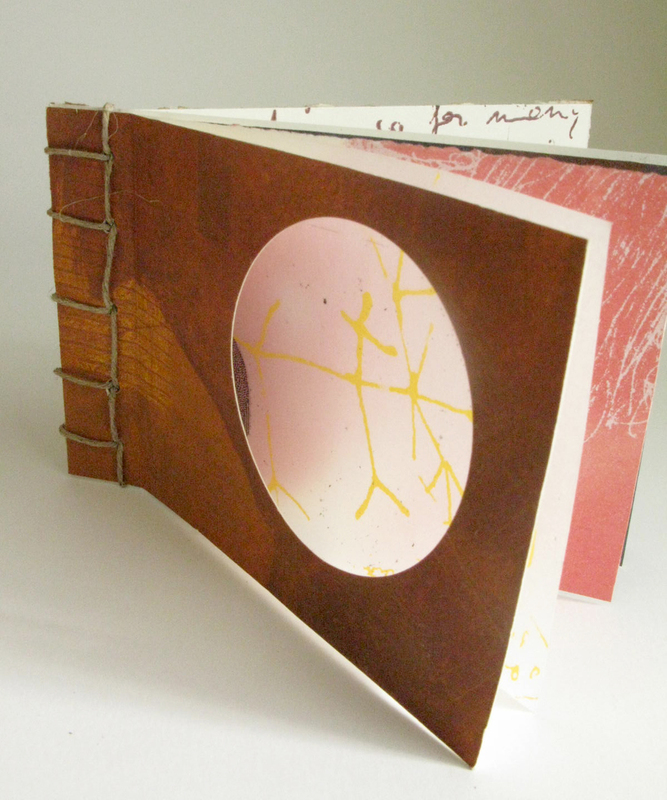 I will be opening my door after a quick turn around from Washington DC and Pyramid Atlantic Book Arts Fair to take part in the annual Ouseburn Open Studios. 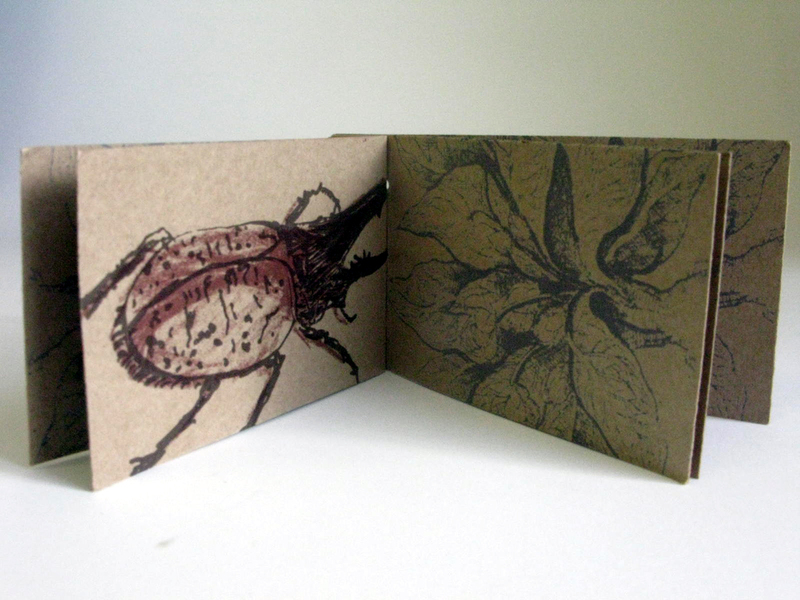 This year I plan to have more hand-made books, including ‘Two Thousand Insects’ a self-commissioned piece I made earlier in the year for the Late Shows@the Lit & Phil. 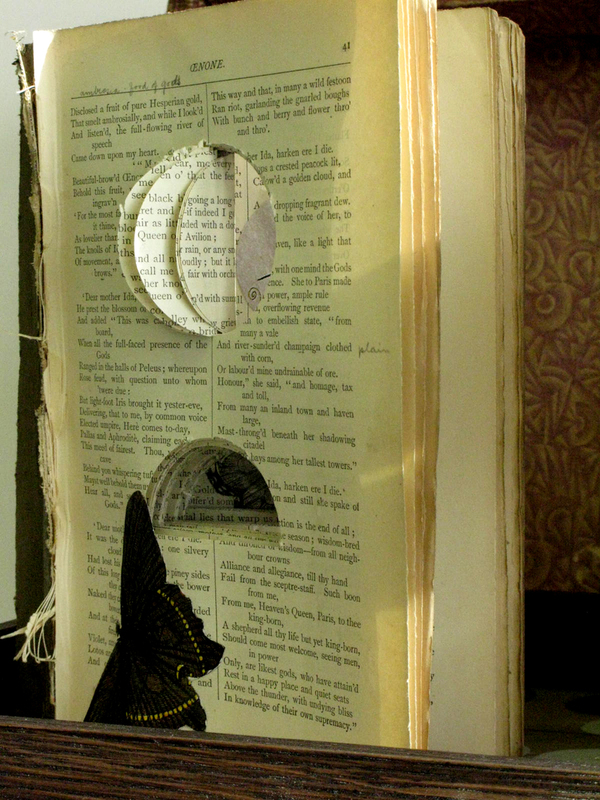 Made in response to the many objects and collections the Lit & Phil acquired during its birth over 200 years ago, ‘Two Thousand Insects’ is made up of over two thousand printed insects referencing a package sent to the organisation in its early days. 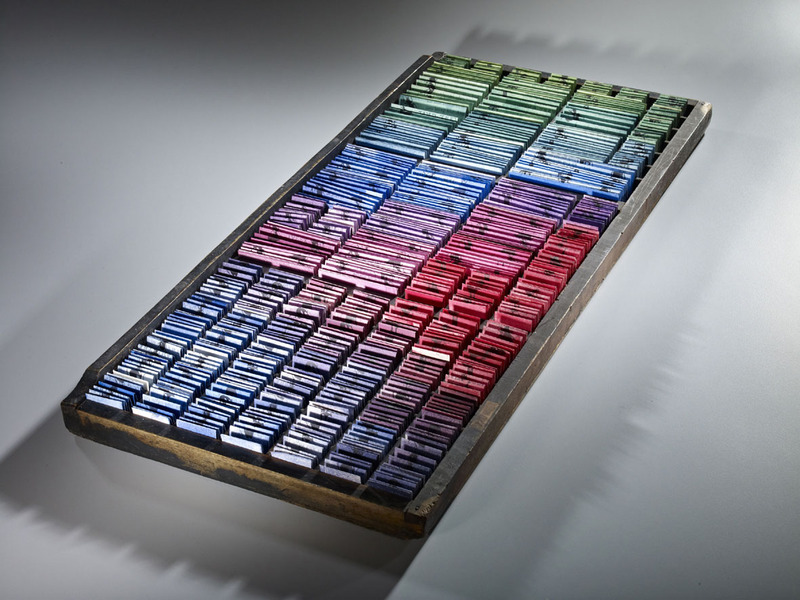 Exhibited at this years Great North Museum, the work connects directly with the original Hancock Collection. Also on display,’ Travels in Time’ is a reflection of the museums World Culture’s section and the presentation of animals within cultures from around the world. 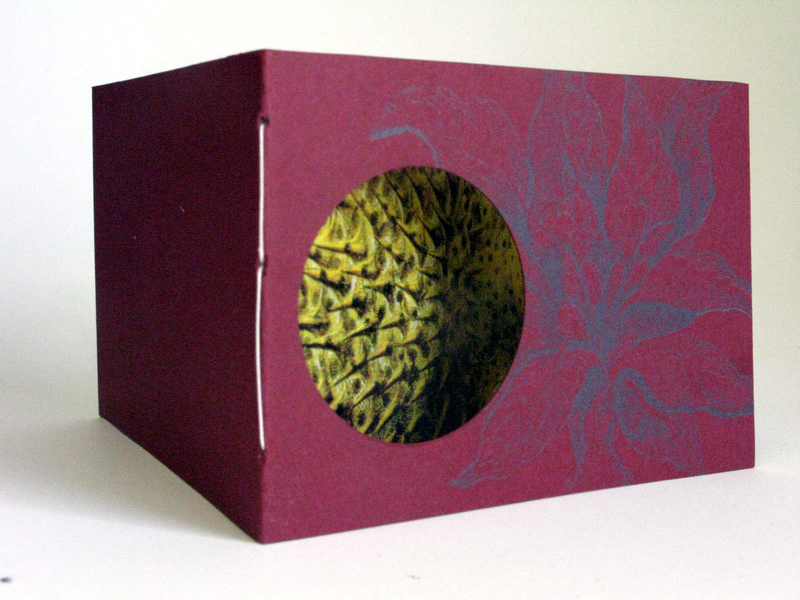 Designed to be unfolded, the book delivers surprising insight into micro rituals. Next year sees the 220 year anniversary of the Lit & Phil and the return to the North East of the Gospels – it’s going to be a busy year with plenty of celebrations to take part in. 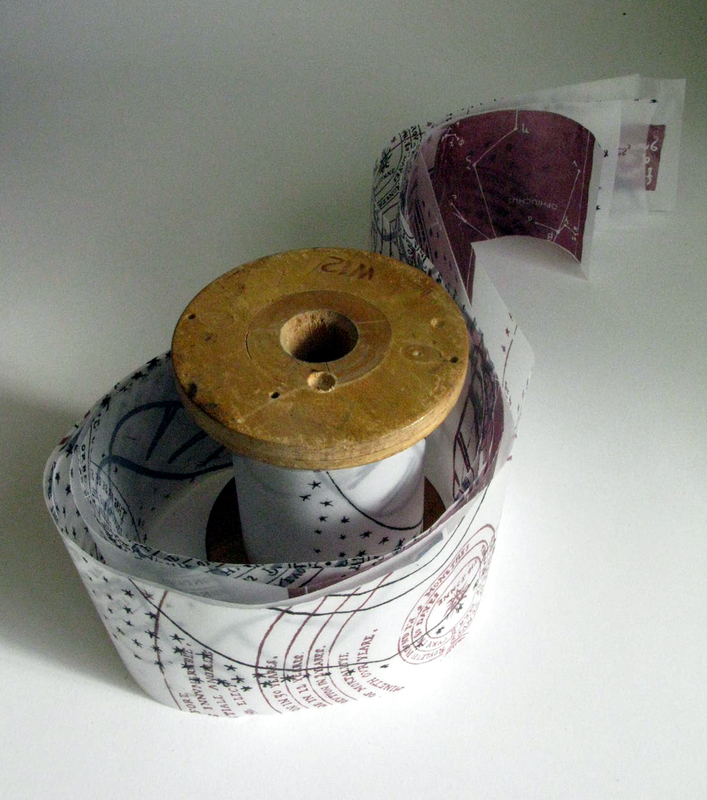 Along side printed paper, will be a selection of printed glass. 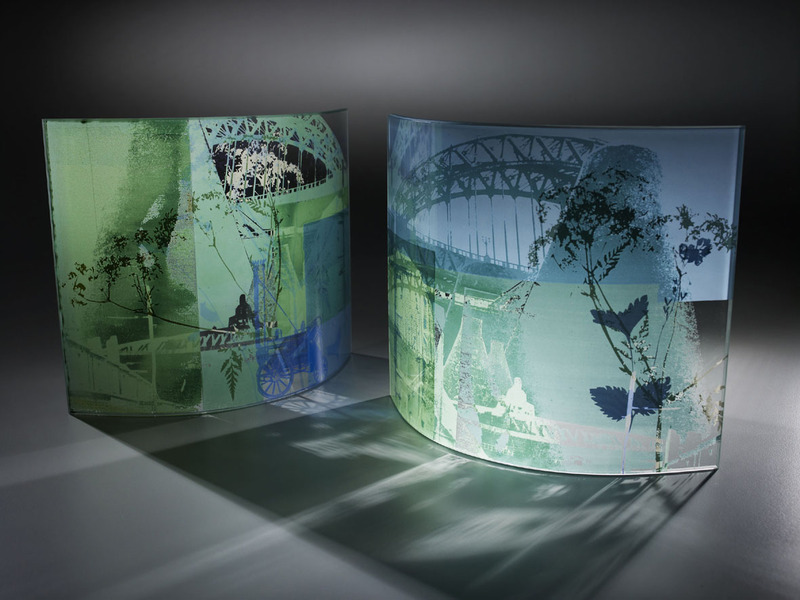 ‘Newcastle’ series presents recent work inspired by a set of prints I developed while artist in residence at Intaglio Printmaker over 10 years ago. The work bridges iconic images of Newcastle & Gateshead with lesser known streets and buildings, but with powerful significance to the people who worked and lived in the area. 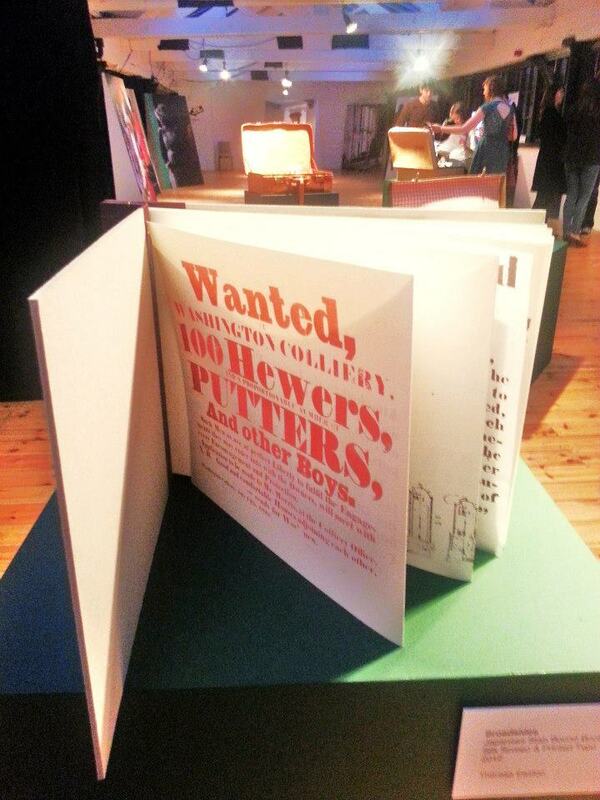 As well as hand made printed books and glassware, I will have browsers full of prints and a selection of hand printed Broadsides inspired by Newcastle’s Mining Institute and commissioned as part of The Book Apothecary contributing celebrations at Stephenson’s works in September this year. 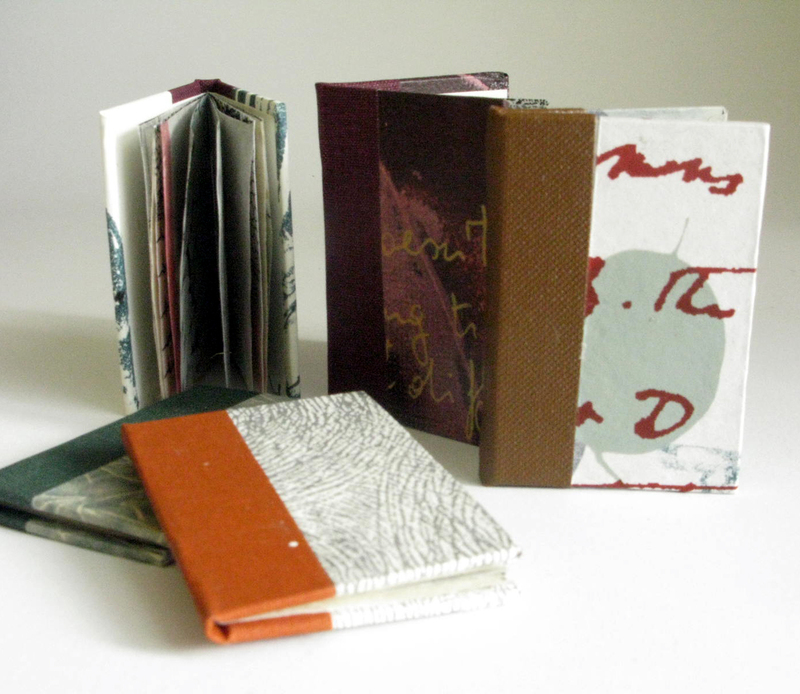 The Book Apothecary is the inspiration of Yvette Hawkins, a North East England based artist operating in the realm of book work and artist’s books. 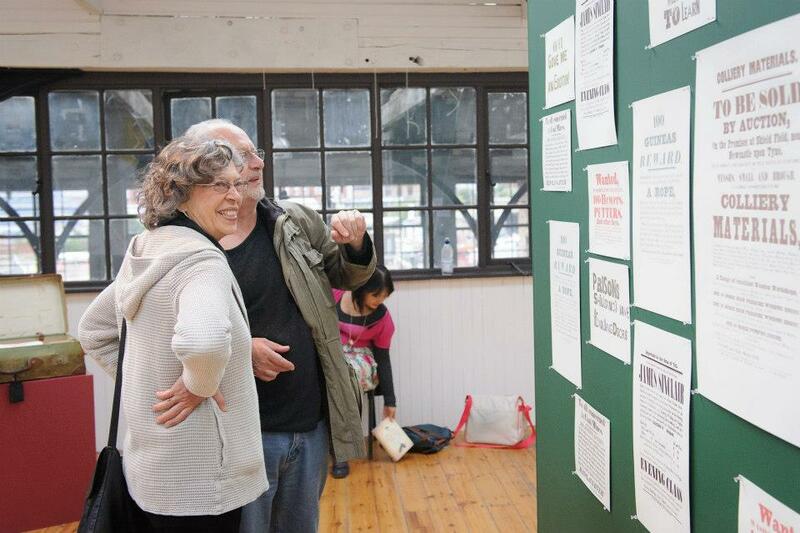 The Epilgoue Tour is making stops in Newcastle & Tynemouth in August & September. 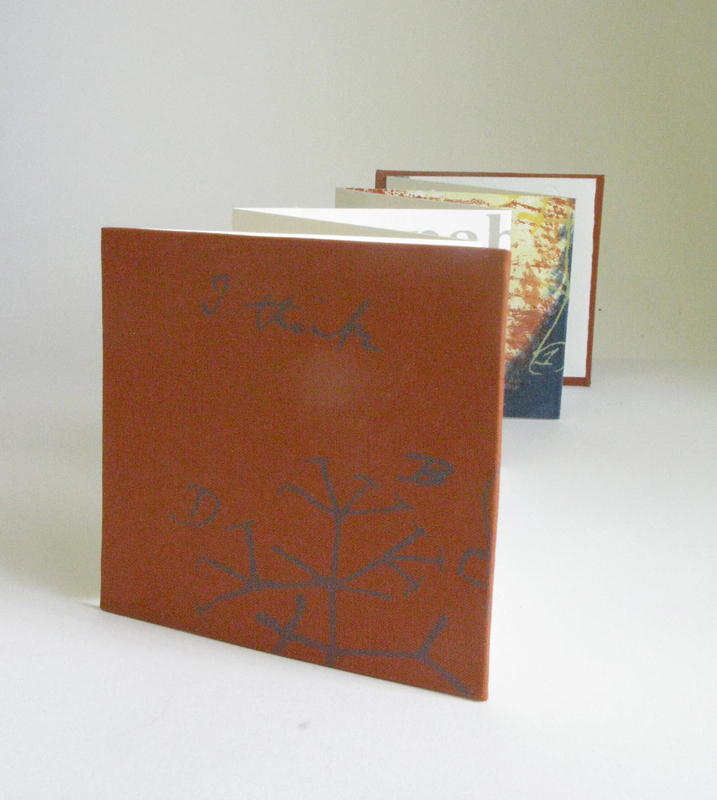 I have been involved with The Book Apothecary as a Mentor to a young person engaging with printmaking, artist’s books and book work for the first time. 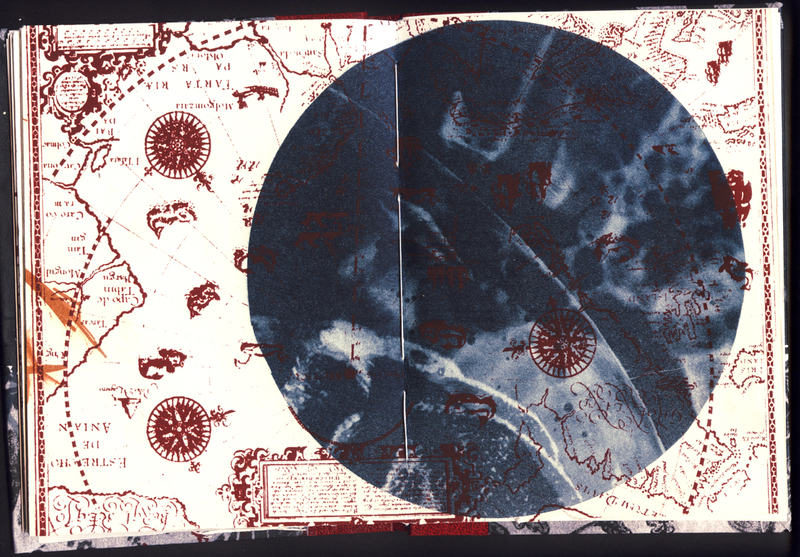 The project has also incoporated the opportunity to collaborate with other artist’s involved in the project. 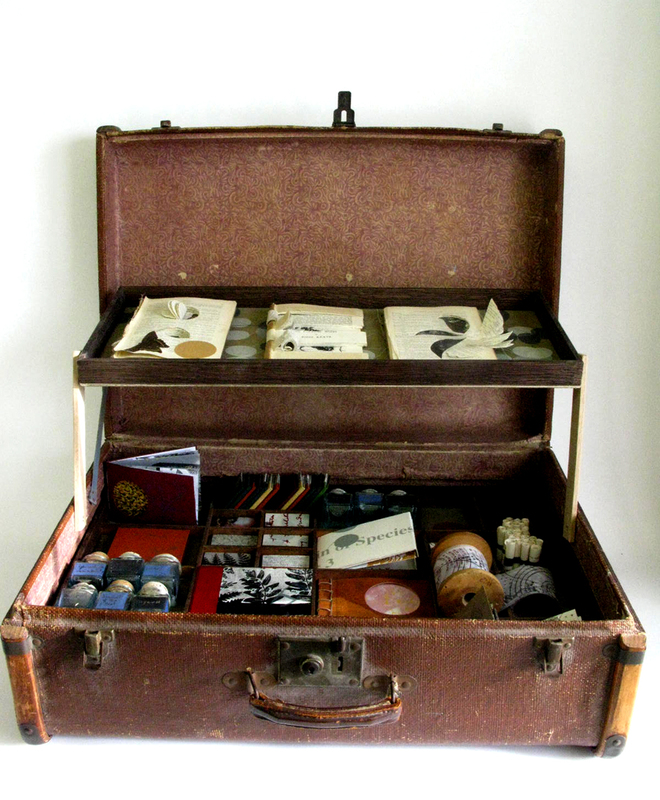 The Travelling Museum of Artist Books presents a series of altered suitcases chosen by each artist mentor and mentee. 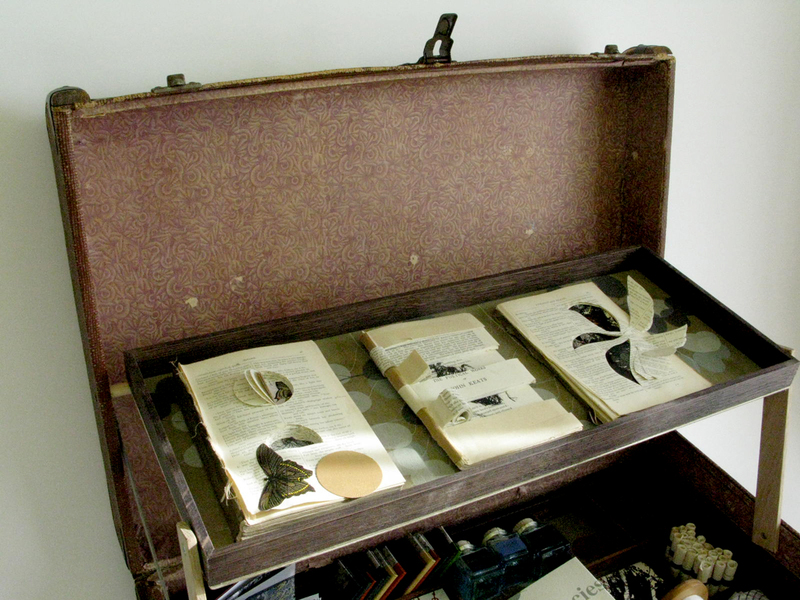 The suitcases have been adapted and atered to create miniature museums of artist books, bookwork and text related work. 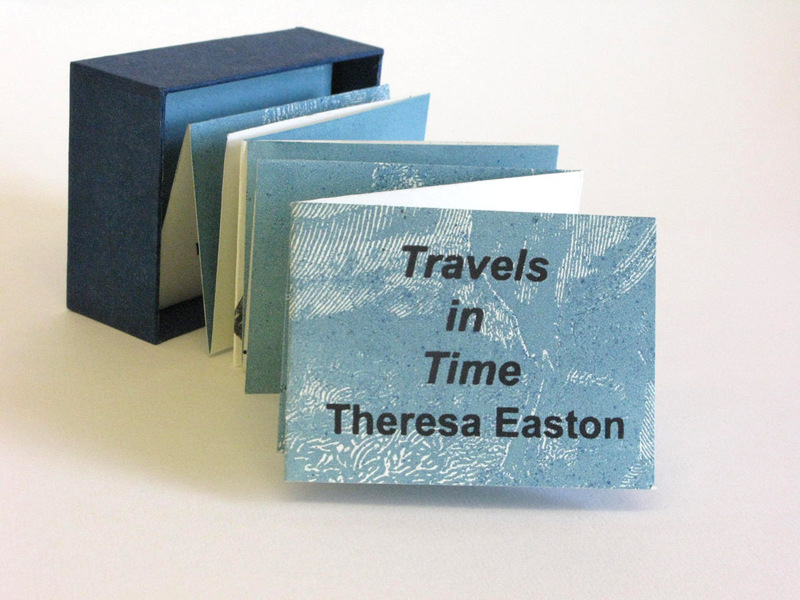 Artist’s books, objects and bookwork. 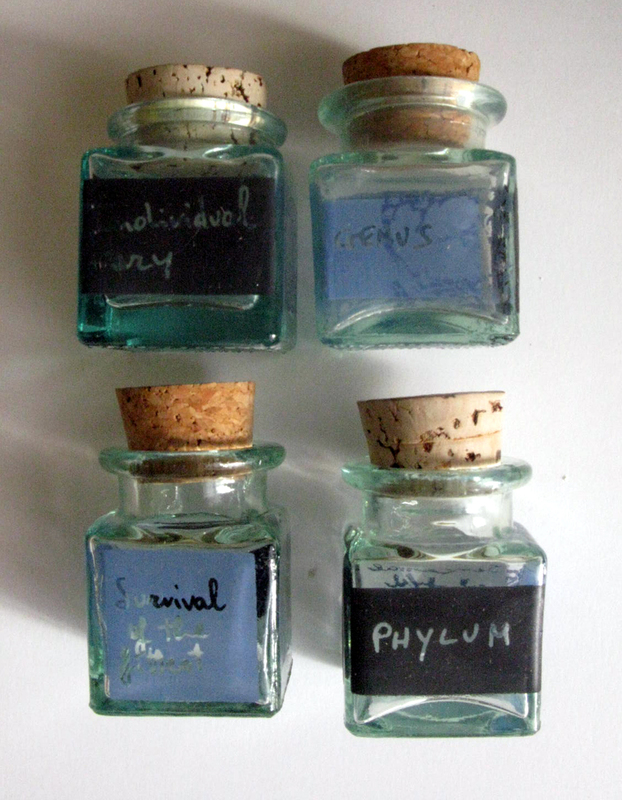 The Principles of Divergence references Darwin’s research into Natural Selection in his book ‘On the Origin of Species’ 1859. 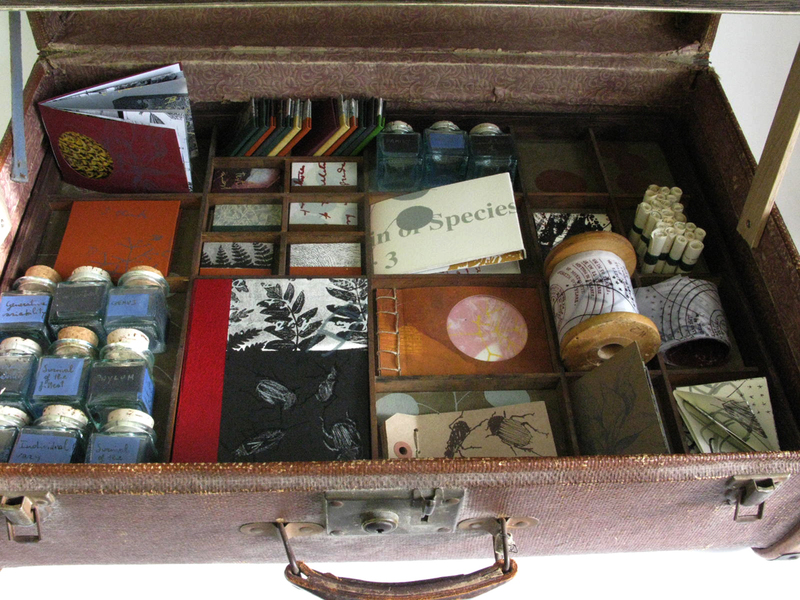 Darwin’s detailed and methodical presentation of the animal kingdom provides a wealth of inspiration for interpretation in the form of a suitcase. 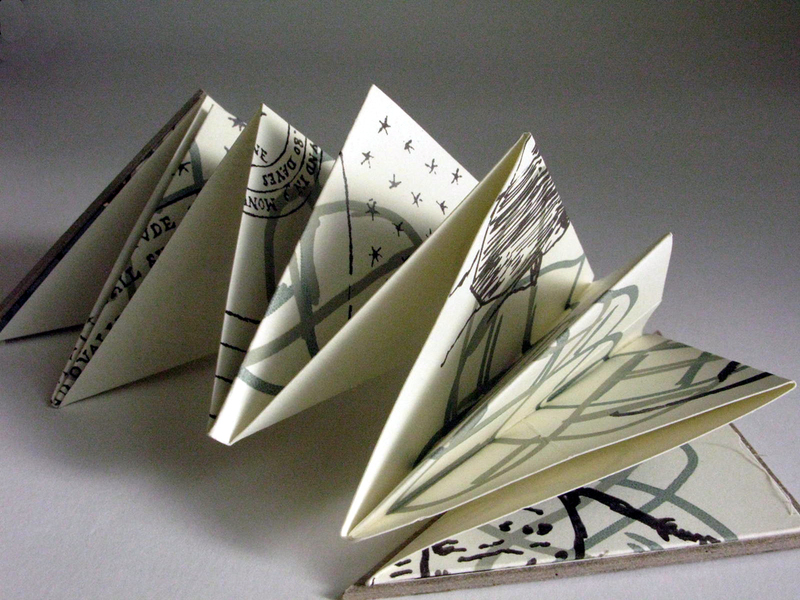 The medium of printmaking and techniques in making artist’s books provides a fluid connection between idea and object. 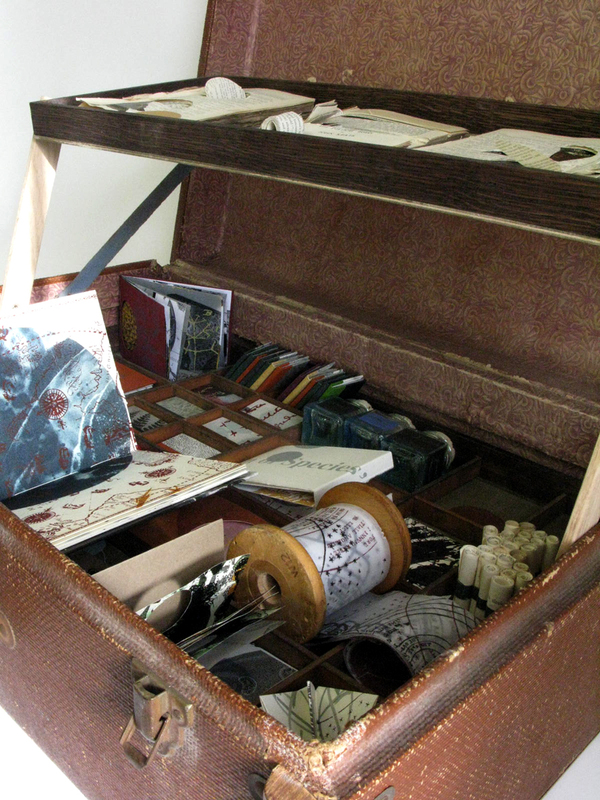 The suitcase acts as a metaphor and reflects Darwin’s experiment using a wooden frame, placed in garden soil to capture and record the plants and insects present over a controlled period of time.